The EcoHealthLab eye pillow was created for people seeking relaxation after a day’s work in front of a computer, at a desk, or outside. We have two options to choose from: charlock (otherwise known as mustard seed), and linseed (otherwise known as flaxseed). Our pillows have two covers, internal and external. The internal pillow cover is made of delicate 100% cotton, undyed and unbleached. The external cover is made of either 100% linen or 100% cotton. Beautiful little pillow – well made and very comfortable to use. The smell of the herbs is lovely and just the right strength – not too strong or mild. When mine arrived it was perfect timing because I had a tension headache. Using the pillow helped to alleviate my headache and also helped me to relax overall. Thank you Lillea for your review. 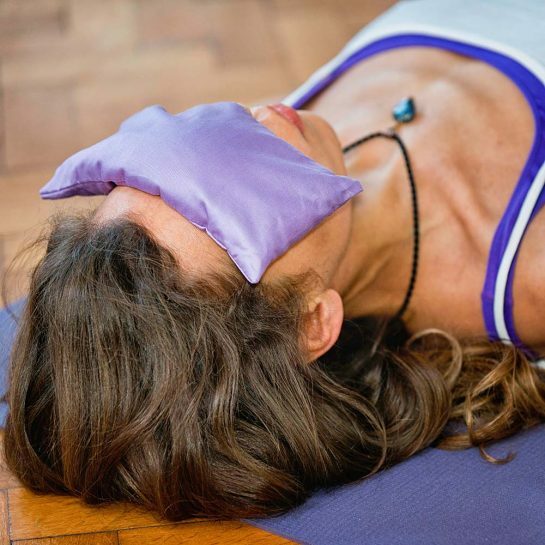 It’s great to hear that the pillow helped you to relax and alleviate your headache! Charlock, like buckwheat, fuels energy flow. 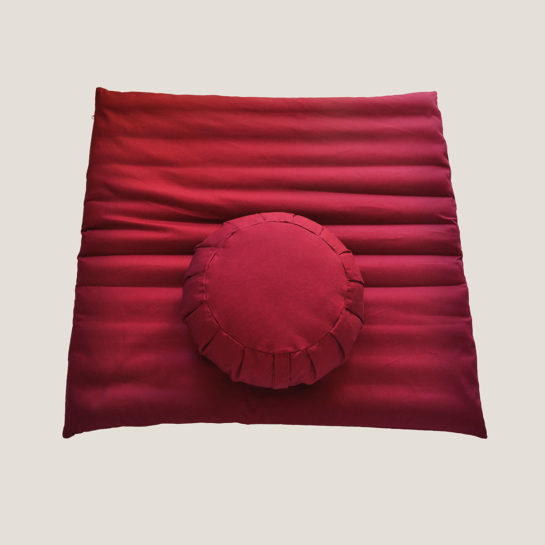 The pillow is well-crafted with quality material and makes one rejuvenated. My thanks to Martyna for introducing the product. Her knowledge, flexibility and patience made the purchase a pleasure. We are so happy to hear that the our products serve their purpose: help you and look beautiful. I wish you all the best!